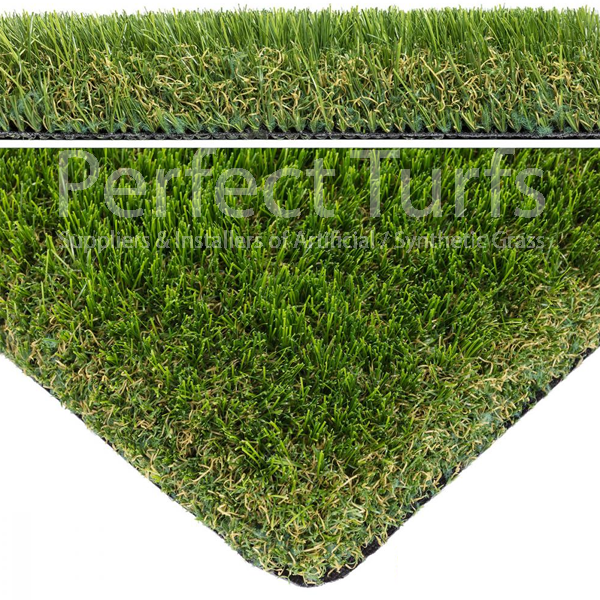 Perfect Turfs Autumn 30 is a excellent range of grass and is suitable for all locations. It has a mixture of two greens with a natural looking beige thatch curl. One of the most realistic looking grasses that will make everyone envious of your new garden. We would 100% recommend this artificial grass to anyone who wants an amazing looking lawn.